A short but excellent adventure to meet an entrepreneurial hero, Daymond John, of FUBU and Shark Tank.  Massive Impact was officially welcomed into the B Corp community this week! It has been an exciting next step to be amongst this small community of businesses committed to social and environmental responsibility. The idea for our Force for Good line of products was simple - we knew that we could be a voice for a large contingent of people who wanted to leave this world a better place than they found it. A topic that seems to have faded into the background in Aspen is the awareness of the fabrics that comprise our fashionable and super-fancy technical outerwear.